Karen J Mossman is a grandmother, but these days that is not as old as it sounds. A grandmother can be as little as thirty-two. 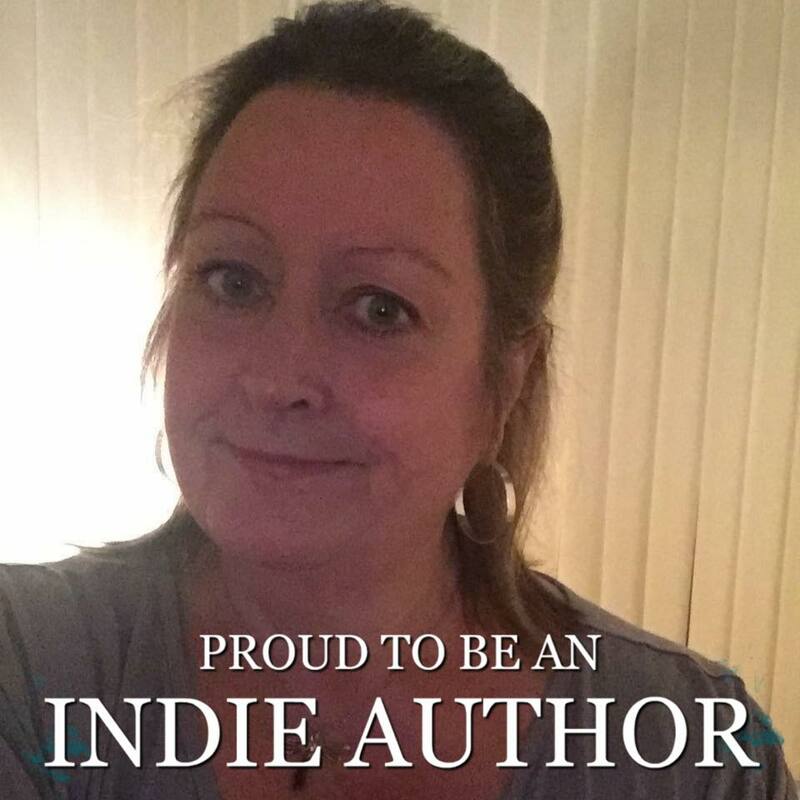 Karen laughs, “It’s a long time since I was since thirty two, but we are who we are, and I have two beautiful grandchildren and a third on the way, so being a grandmother is fine.” Besides writing, Karen is an avid reader and book blogger. She also loves to cross stitch and is devoted to her Yorkshire Terrier, Tilly. Living on the small island of Anglesey, just off the north Wales coast, she has plenty of nearby beaches to walk with her dog and draw inspiration for stories in her head, which may, or may not come to fruition one day. Back in 1980 Karen married the boy next door and 38 years later, it’s a decision she has never regretted! She has two grandchildren with a third due in October.